"Wow, I mean wow! I'm down 4 lbs in one week, it does work if YOU do the work!" 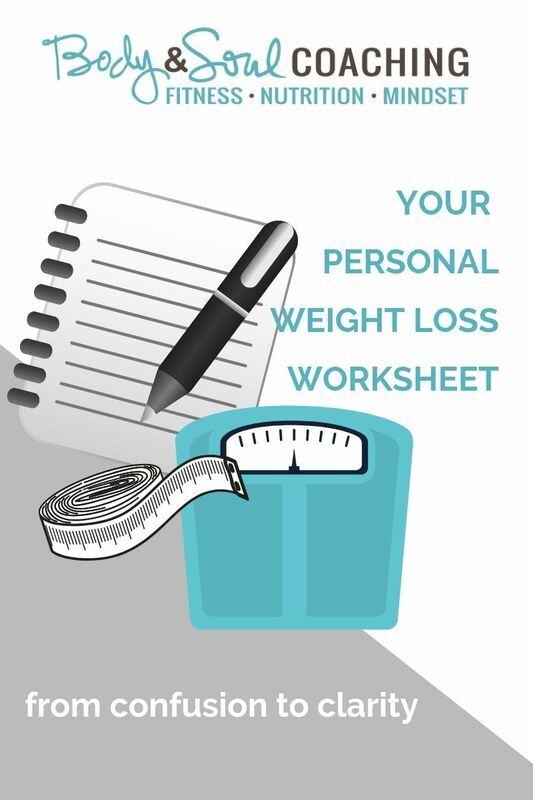 This worksheet will help you map out exactly what you need to do to successfully lose the weight you desire and keep it off. Gain clarity around your goals and know what you need to do to make it happen! ​Before you start your workouts or plan your nutrition, begin with this vital step. If you've been struggling to lose weight or you lose weight only to regain it, (and sometimes regaining even more) then this is the worksheet for you! After you submit your information, your worksheet will be delivered to your inbox. If you do not see it, check your spam and promotions files. Any problems at all, don't hesitate to reach out.